Want to find the best value for money activities in Adelaide? So you’ve rummaged through the piggy bank and emptied out the change jar. Now that you’ve scrounged some dollars together you’re curious as to where and what you can do with your stash of money. Well, for $15 and under – to be exact – there is plenty to do in and around Adelaide. 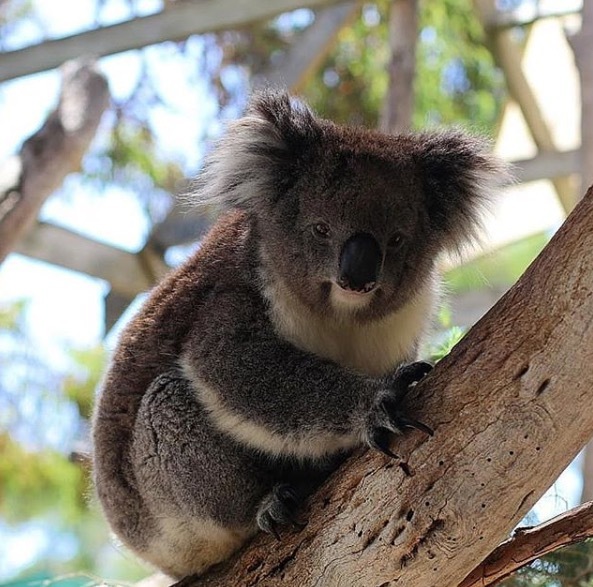 Why not head south to see some real Australian wildlife and interact with the animals? Or how about heading down to ‘the Port’ to see some seafarers and listen to old nautical tales. Of course there are tours galore to go on too and we chose some of the best. You might even score some free chocolate if you’re lucky! So, gather up those coins and small change and browse over our list of the top 5 best activities to do in and around Adelaide for $15 and under. Looking for an affordable activity to do in Adelaide that won’t break the bank? Coming in at number one on our list of value-for-money activities in Adelaide, is Urimbirra open-range wildlife park. 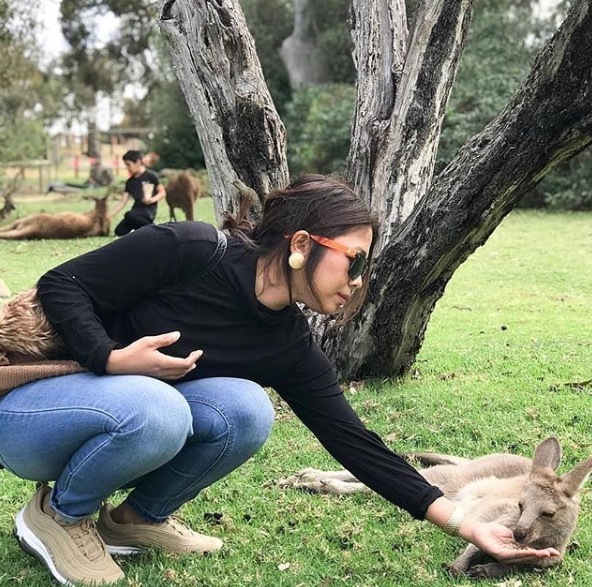 Just a 40-minute drive south of Adelaide, Urimbirra is fun for the whole family just costing $14 for adults and only $7 for kids (4-14) to enter the park. Once here, pet a koala, feed the kangaroos (only $1 for a bag of feed!) 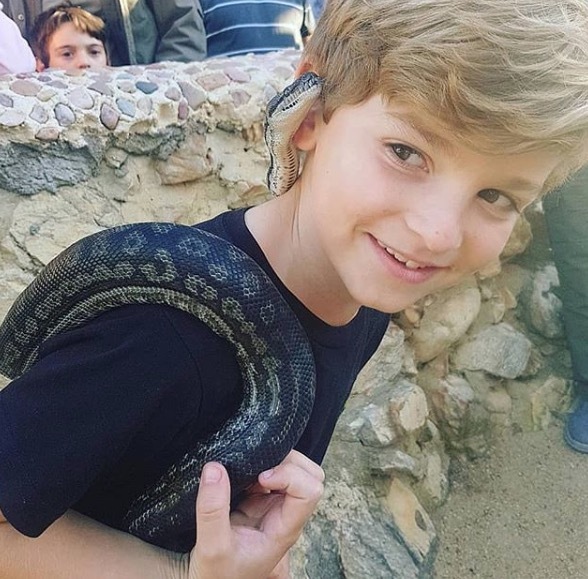 and even get your hands on a real live snake or view a freshwater crocodile from afar. It’s all here at Urimbirra in Victor Harbor and there really is so much to do for such a small price. Why not make it a day out with the kids, the cousins or a group of friends too. Set up a picnic amongst the gumtrees and native wildlife that roams around the park. Such a great day out to be had! Photo by rshdamzln, Ben Harris & cook family adventures. Located just 20mins north-west of Adelaide is the South Australian Maritime Museum in Port Adelaide. This special heritage-focused museum really does have a lot of unique character and is a true trip into South Australia’s maritime past. Costing only $14.50 for adult entry and just $9 for kids, the museum is a real bargain for those looking for something different to see and do in Adelaide. The museum largely focuses on the history of the southern coast of Australia. Of particular focus are several exhibitions that explore the first British and French settlers to the region containing many real artefacts from their voyages. 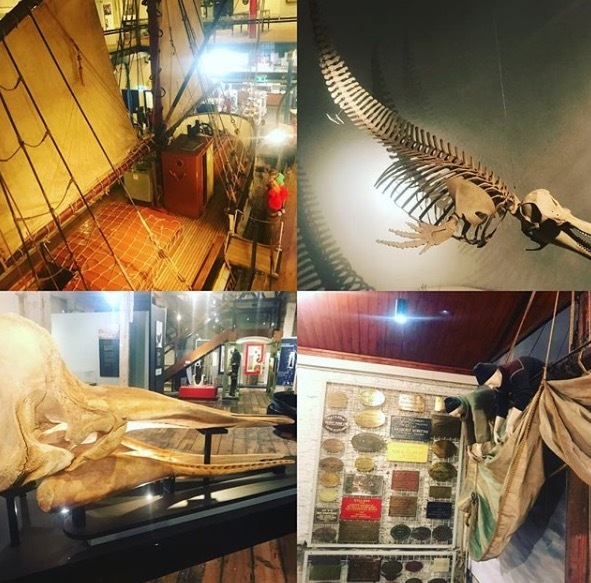 There are also many replica historical items including a full-sized ketch boat – a family favourite to see and explore – and the iconic Port Adelaide lighthouse which has stood the test of time. Get up to the port and see what else you can find in store! Photo by Ryan Farrell. If you’re local to Adelaide, you will know all about Haigh’s Chocolate and their famous line of delicious confectionary. If not, take their tour (for FREE) and find out all about one of Australia’s most favourite chocolate companies. 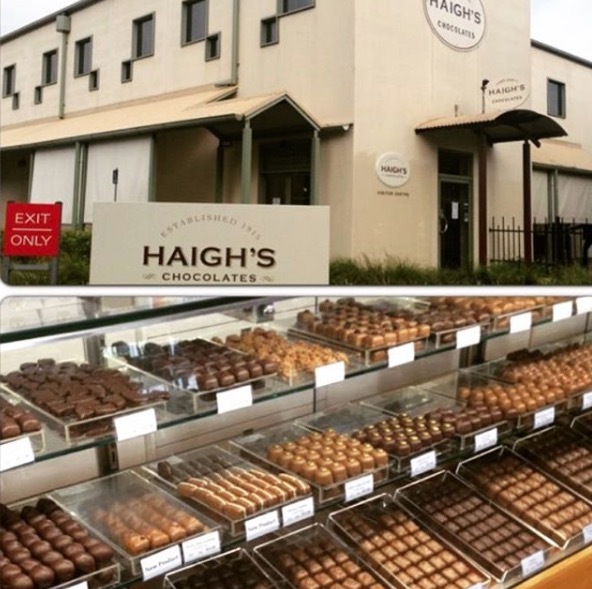 The Haigh’s factory is located just outside Adelaide city across the parklands and provides tours of all things chocolate. Reservations are essential as tours can get full quickly. But once booked, you will receive a free guided tour of the factory. See the team of chocolatiers using special artisan skills to create and hand finish signature Haigh’s chocolates. And the best thing is you will receive free chocolate samples after your tour as well as tea or coffee. If you’re really keen, you can head into Adelaide city after your tour and check out Adelaide’s first ever Haigh’s store. Still located on the iconic ‘beehive corner’ of Rundle Mall, pick up where you left off and dive into some more chocolatey goodness for a small price! Photo by My Melbourne Food. The Botanic Gardens is a favourite of any visitor and one of the best activities to do in the city of Adelaide. This attraction in the heart of Adelaide city is FREE to enter and wander around as you please. The Gardens are home to species of plants unique to South Australia, Australia and from across the world. Probably the most popular (and eye catching) icon of the gardens however is the Bicentennial Conservatory. 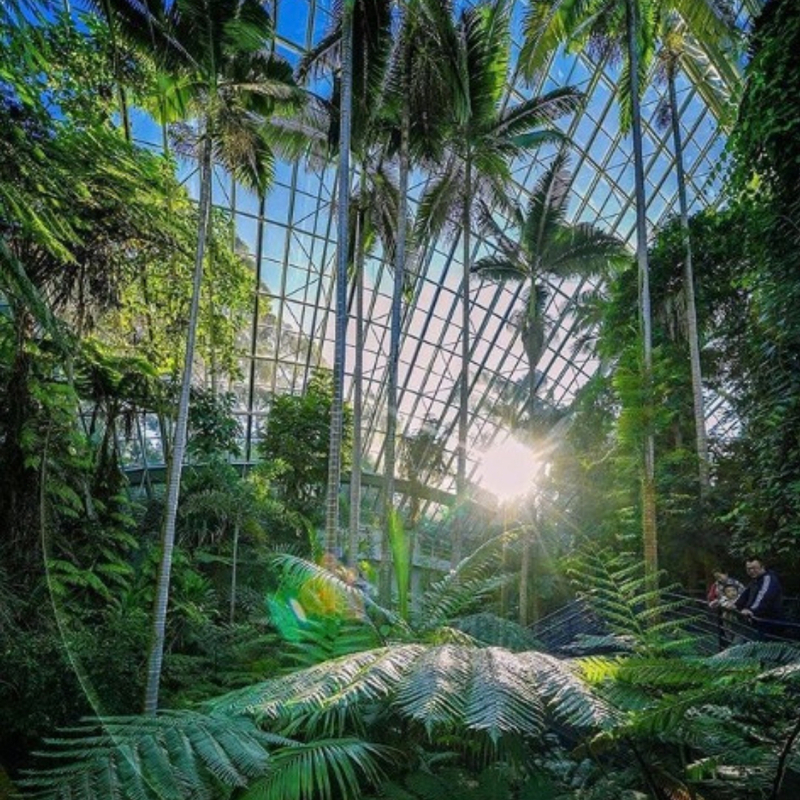 Within the conservatory is a purpose built rainforest. Keep your eyes and ears open for some truly unique bird life and plant-life you won’t find anywhere else in Adelaide. The building in particular is so special because of its unique exterior shape and is also the largest single span conservatory in the Southern Hemisphere. The Adelaide Botanic Gardens also provides free tours and contains cafes, food kiosks and a restaurant. So what are you waiting for – take a free visit today. Photo by Glam Adelaide. 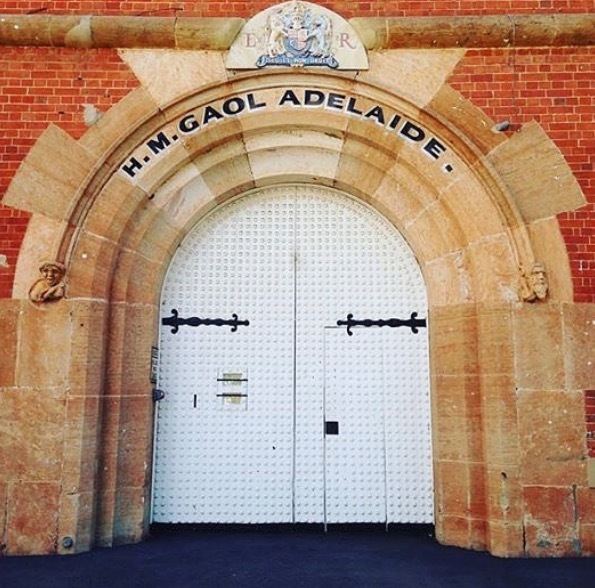 Last on our list of affordable and worthwile things to do and see in Adelaide is the old Adelaide Gaol. Just a stone’s throw away from Adelaide city, the old Adelaide gaol sits in the suburb of Thebarton and is the perfect place to visit for any crime or history buff. The gaol was originally operational from 1841 – 1988 and made it one of Australia’s longest serving prisons for this very reason. Throughout the gaol’s history about 300,000 inmates were contained within its walls including 45 inmates who were unfortunate enough to be executed under Her Majesty’s ruling. The gaol also executed the only woman ever to be executed in South Australian history. A favourite for many gaol and crime enthusiasts too, is the popular Adelaide Gaol Ghost tour. This does cost above $15 per tour, however it value for money and well worth a purchase if you like to be scared out of your wits! Photo by Adelaide Gaol.